I received the below-mentioned title in exchange for this post. Sponsor is responsible for prize fulfillment. We've been excited to see those early daffodils popping up in our flower bed. The Booper loves picking flowers, and he loves the pups from PAW Patrol. 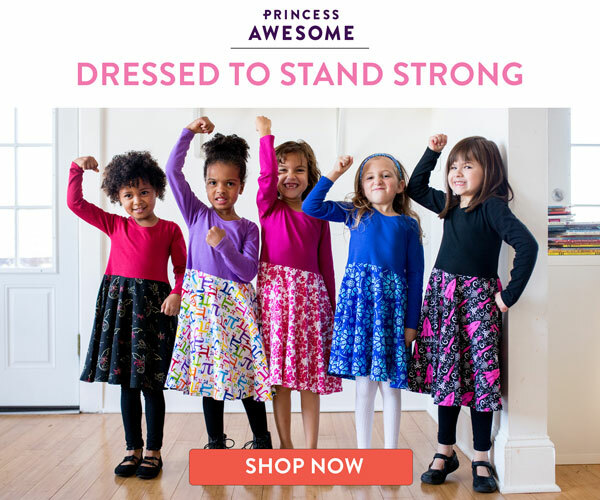 Now, just in time for spring! Ryder, Chase, Rocky, Skye and the rest of the gang are back with PAW Patrol: Pups Save the Bunnies, a new collection of exciting adventures that releases on March 7, 2017. Check out the details about these new rescues and enter for a chance to win the DVD for your family below. The number-one kids' TV on DVD franchise, this latest PAW Patrol collection features seven new heroic rescues, including a double-length mission to save Adventure Bay's Easter Egg Hunt. Fans can watch as the pups try to protect Farmer Yumi's vegetable garden, save Mayor Goodway's tulip garden, investigate the disappearance of the songbirds and look for the lost sheep. 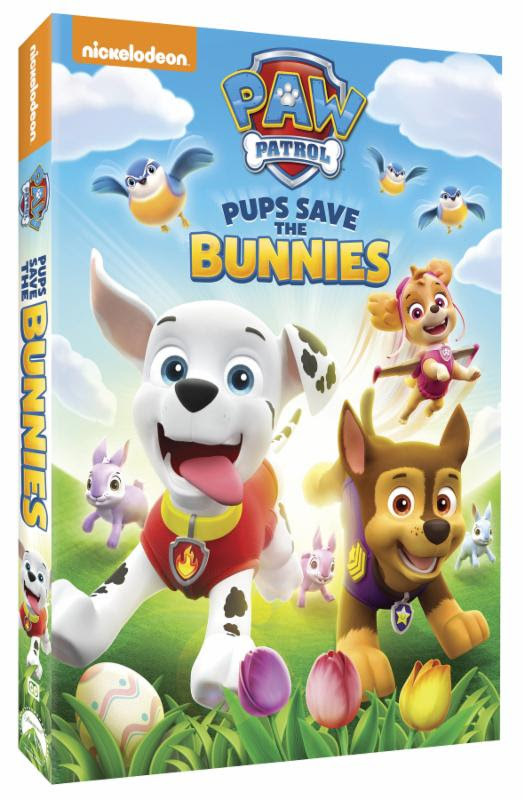 Produced by Nickelodeon Home Entertainment and distributed by Paramount Home Media Distribution, PAW Patrol: Pups Save the Bunnies will be available on DVD March 7, for the suggested retail price of $14.99. Pups Save the Easter Egg Hunt - At Adventure Bay's annual Easter egg hunt, the search for a special egg leads the PAW Patrol on an exciting adventure. 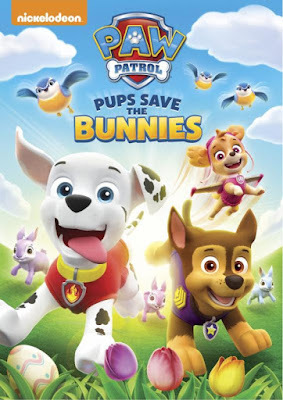 Pups Save the Bunnies - When hungry bunnies invade Farmer Yumi's farm, Ryder and the PAW Patrol must save his carrots from their furry friends. Pups Get Growing - When fertilizer causes Yumi's crops to sprout humongous veggies, Ryder and the PAW Patrol must corral the stampeding produce before someone gets squashed. Pups Save the Mayor's Tulip - Mayor Humdinger uses his Kit-tastrophe Crew to sabotage Mayor Goodway's perfect petals for the tulip contest, and night guards Rocky and Chase come to the rescue. Pups Save a Stinky Flower - Mayor Humdinger drops off a gift, a flower that spreads a horrible stink when it blooms, to Mayor Goodway. When she tries to return it to him, she runs into trouble and has to be rescued by the PAW Patrol. Pups Save the SongBirds - When all of Adventure Bay's songbirds go missing, super spy Chase leads the PAW Patrol on a mission to bring them home. A Pup in Sheep's Clothing - The pups gear up and work together to find Farmer Al's missing sheep and catch the culprit who keeps letting them loose. One lucky entrant selected by the entry form will receive the DVD PAW Patrol: Pups Save The Bunnies! 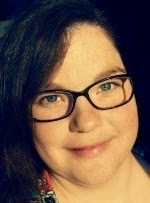 (ARV $15) Open for readers in the US, 18 years and older. Open for entry from 3/1-3/15/17 at 11:59pm EST. Winner will have 24 hours to respond to notification email to claim their prize or a new winner will be selected. Don't forget to scroll down and enter all the hop events! 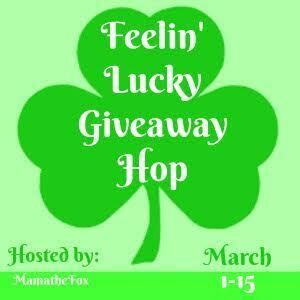 Welcome to the Feelin' Lucky Giveaway Hop! 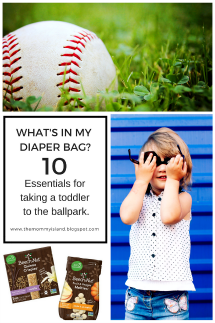 Special thanks to MamatheFox and all participating blogs! 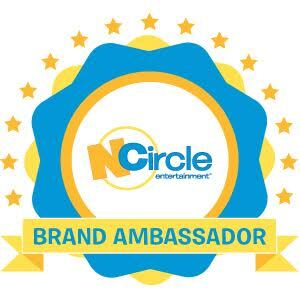 The Mommy Island and participating blogs are not held responsible for sponsors who fail to fulfill their prize obligations. I like watching the Backyardigans show with my grandson. My son really LOVES the Paw Patrol but he also really enjoy Blaze and the Monster Machines!! My son also loves Blaze, Rusty Rivets, and Umi Zoomie. I would like to watch this cute DVD with my three year old grandson. MY GRANDSON LIKES PEPPA PIG. Another show he would like is Blaze & the Monster Machines. My great grandson, Brennon, loves Paw Patrol. We have a hard time finding different little movies about them for him, but he will watch the same one over and over!!! Another show my grandchildren like is Dora! We're also fans of Blaze and Bubble guppies. Another show I would the is The Good Fairy. Miffy's Adventures Big and Small are perfect for the Spring and Easter season.